We’ll take a look at your device free of charge and give you a fixed price quote. If you decide to go ahead, then great! We’ll have you back up and running in no time. If you don’t, no problem. 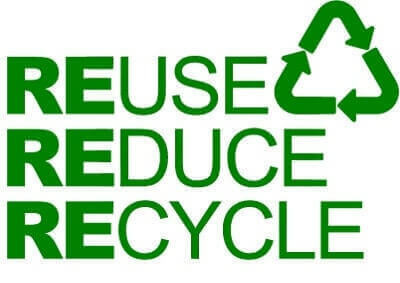 You can collect at your leisure free of charge. This applies to all laptop repairs, Mac Repairs Phone Repairs and Tablet Repairs. Same Day repairs. With decades of combined computer repair experience at hand, We’re ready to bring your device back to life in no time. We’ve got over 20 years experience repairing PC’s and repairing macs and have brought those years of experience as the market has changed to repairing Phones and repairing Tablets. whatever your problem and whatever your device we are the only Computer repair shop you’ll need. With a no-nonsense Guarantee, free after-care and expert advice in plain English, our service is hard to beat. Whether you’re just after some free advice or require a complete rebuild and recovery, we’ll help get you sorted with the minimum fuss and downtime. We will also give you a fixed price quote so there are no nasty surprises. So whatever your device, whatever your problem we can fix it! 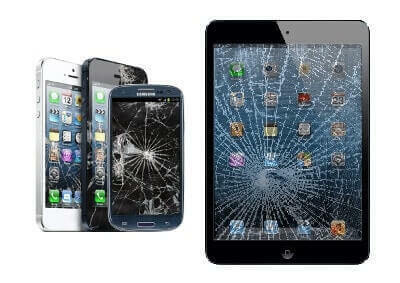 We repair smartphones and Tablets. Get a free and fast assesment on your Smartphone or tablet and you could be back up and running sooner than you think. We Repair Mac! With free diagnostic and a no fix no fee gaurantee your Macs in good hands, whatever the model and whatever the problem. 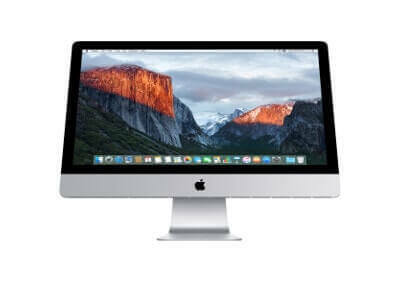 Simply drop your Mac into our Penrith Computer shop for a fast and free assesment and we’ll do the rest. From Macbook screen replacements to iMac hard drive upgrades and sorting out a slow OSX load, You’re in good hands at SPB. 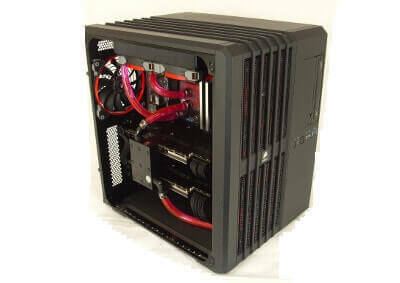 We’ve been repairing Windows and Linux PCs (Desktops and Laptops) for twenty Years. From Virus removals to Mainboard repairs. We’ll find out the cause of your problem and offer you a no obligation fixed price repair. Most Repairs are done the same or next day depending on the level and nature of testing. We run twenty repair bays including a dedicated solder station and PCB Microscope. Repairs are guaranteed and come with as much after-care as you might need. Penrith Computer Repairs! We have been repairing computers for nearly 20 years in our Penrith computer shop, conveniently located in Penrith town centre with free parking outside. With a professionally equipped repair workshop with 20 computer repair bays we are able to fix macs, fix laptops, fix desktop computers and repair and fix Tablets and phones. Including repairing iPads and iPhones. All our computer repairs come with a full warranty and we don’t charge to take an initial look. All computer repairs are offered with a fixed quote, so you know exactly what you are paying. There are no hidden fees or nasty surprises. Call us or drop in for some free and friendly advice in plain English and see how easy it is to get your computer repaired! We operate a fully equipped, professional Workshop conveniently located in Penrith Town Centre. We generally stock all the usual cables and accessories you’d expect from a computer shop as well as a lot of legacy cables and specialist hard to find items. 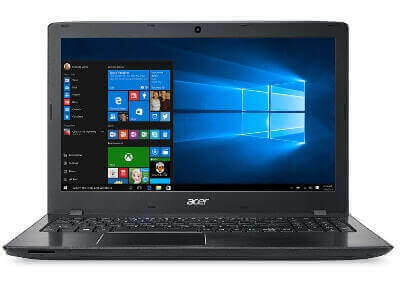 We are a Microsoft Registered refurbisher and do a lot of work buying unwanted or broken laptops, Repairing and upgrading them and selling them as fully refurbished Computers with a minimum 12 Month Warranty. 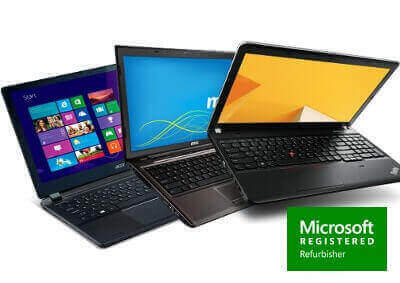 Giving the local community access to high quality Refurbished laptops at bargain prices as well as doing our bit to reduce landfill and extend the life of consumer electronics. 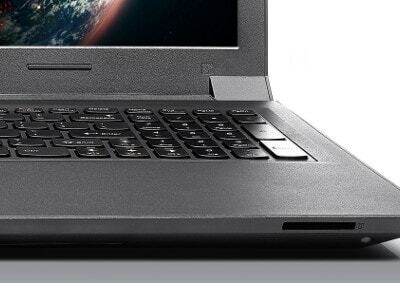 Our Workshop however is our main speciality and we’ve been repairing computers and their related devices as a company for nearly twenty years. As individuals, we’ve been employed in the computer industry for over twenty years. We pride ourselves on the quality and impartiality of our advice and are happy to offer expert advice in plain English. Callus or drop in and we’ll get you sorted in no time.